farming as a source of income. the birds whose taste Kenyans are growing to like. area. Sawdust, wood shavings or paddy hast can be used for the litter. prevent caking. It is good to rake the litter occasionally. Growers mash is introduced at week ten. 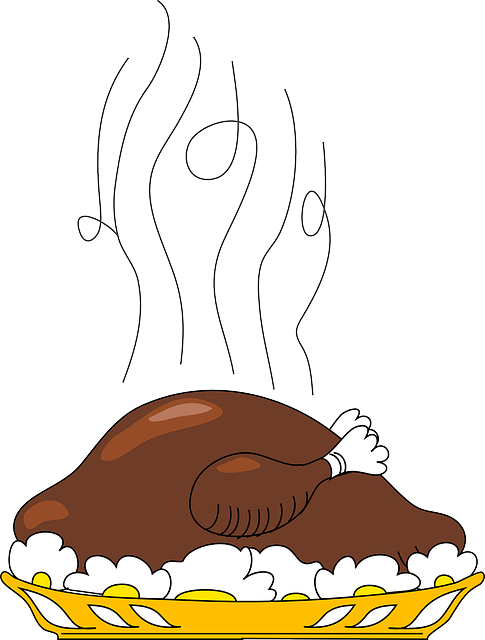 the turkey turn out healthy as they should. What do you think? 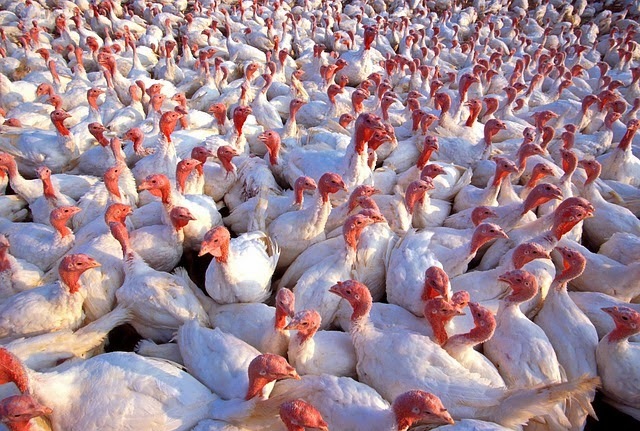 Is turkey farming in kenya something you see yourself doing? Leave us a comment below. Feed them on a balanced diet. 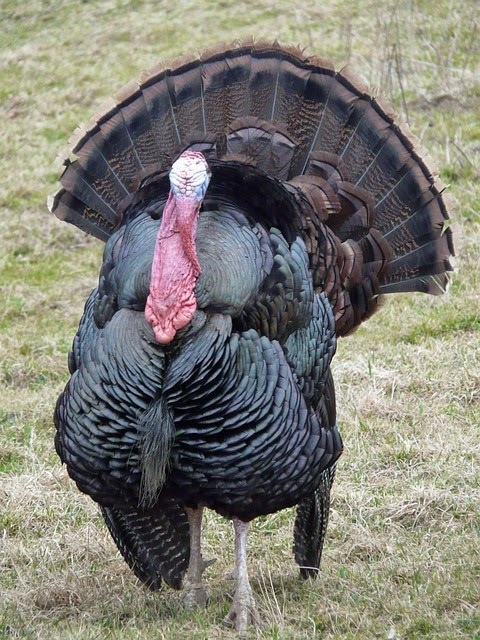 Turkeys have laying seasons that last between 16 to 20 weeks depending on the breed. Providing artificial light to ensure that they get at least 14 hours of light per day could trigger the laying early on in the season. Where can one get the chicks or hen and tom to start-off? Looking for a ready market. How much do turkey eggs fetch in Kenya? How can one determine fertile turkey eggs? I want to do Turkey farming in Busia Kenya. One month poults. I got turkeys but no idea where to sell them.Am located in kikuyu town anyone with interest can contact me via email: limqua@gmail.com. MATURE turkey from 3k, fertilized eggs @200 negoitable. My name is Given Mahachi a Zimbabwean full of African pride especially those who encourage our home grown products. I wish one day like what is done with canival events we must have national events to show case these African dishes. Hellooo… Your article is so eye opening thank you so much. I am martin and am really interested in rearing turkeys among other birds if you have any contacts of people rearing them in and around kisumu, siaya , busia , kakamega please hit me up… Also if theres any training needed feel free to advice me of the same. Have tried to rear turkey poults but they eventually die after two weeks, what should l do.